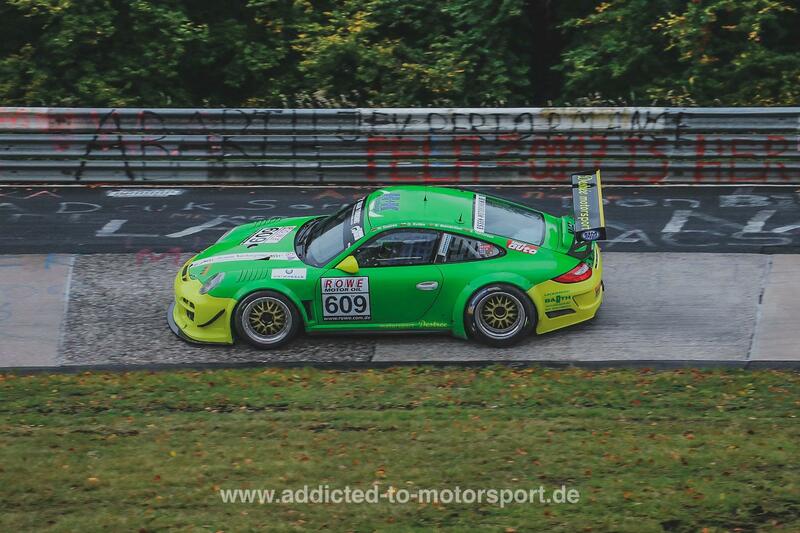 Bradley Philpot - "I'm focused on VLN this year"
Interview Michele Di Martino: "Lambo drivers have to prove themselves as well"
John Edwards explains his race winning move: "Lucky I had my eye out for the green"
2018 VLN #9 "43. DMV Münsterlandpokal"
Bringt Zakspeed die Viper zurück auf die Nordschleife? 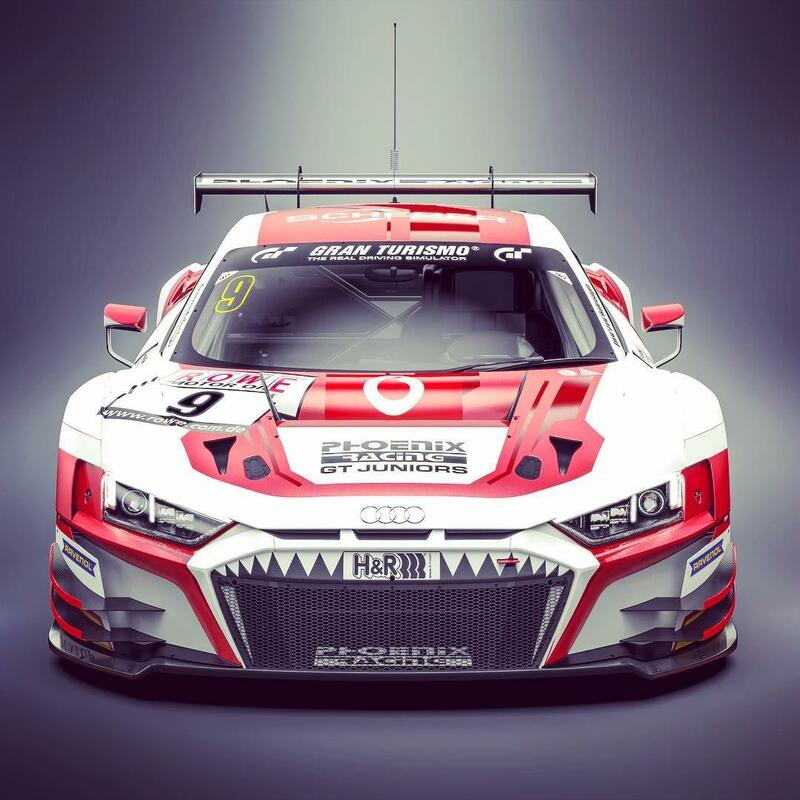 Win a Ralf Schall Racing t-shirt! 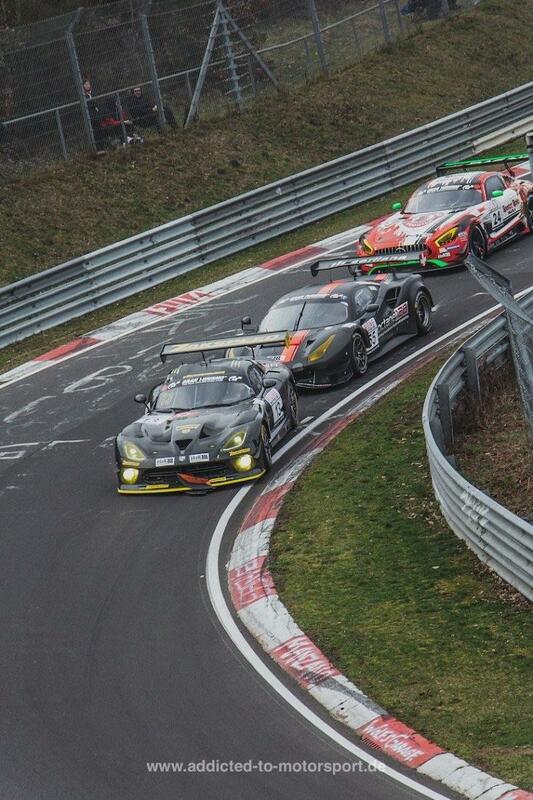 Nick Catsburg: "VLN1 is a busy race, you always need to pay attention"
VLN Test- und Einstellfahrten 2019 - Dodge Viper GT3-R, Nissan GT-R Nismo GT3 and many varius Cars!